The SECO-LARM Electric Deadbolt Cabinet Lock provides security for lockers, cabinets, cases, and drawers. Dual voltage settings and on-site reversible fail-safe/fail-secure operation offers flexibility and easy installation. 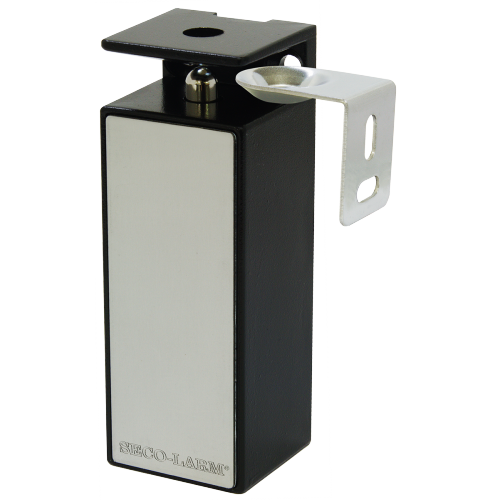 The built-in lock status sensor allows for monitoring whether the cabinet doors are locked.